In the present world of some budding trends and technologies, you know that it is essential for a company to be aware of latest developments. And, one of these popular technologies, recognized by modern web developers, ASP.NET. 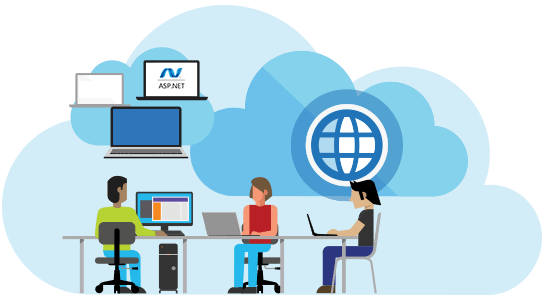 SKG Infosolutions, an ASP.NET Web Development Company, is able to employ experienced ASP.NET developers in order to offer all the possible high-end solutions, essential for your corporate infrastructure. 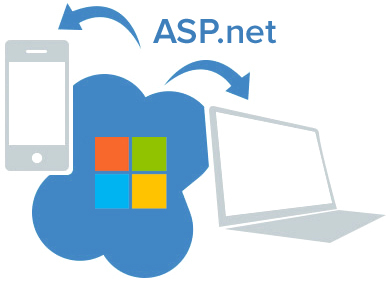 Our ASP.NET Web Development professionals assist you in simplifying the app development process with this technology. ASP.NET significantly lessens the amount of time required to develop huge apps. 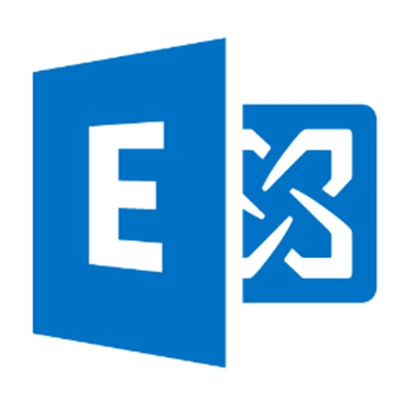 With integrated Windows verification and per-app configuration, all applications remain safe. It offers improved performance simply by having caching solutions and native optimization. ASP.NET structure is harmonized with good toolbox in an environment of integrated development. ASP.NET helps in simple deployment as you don’t find any component to register due to the integrated configuration data. Web server constantly observes units and apps operating on it. When it observes any leaks, it instantly destroys such activities. 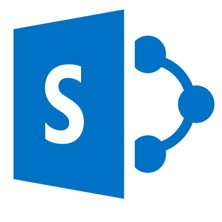 SKG Infosolutions, an award winning ASP.NET web development company and a member of Microsoft Partner Network, offers service using state-of-the-art solutions like leveraging Microservices applications with C# that are groupings of lightweight services, interconnected, independent of each other but without direct coupling or dependency. As opposed to a single Monolithic platform, Microservices allow flexibility in terms of infrastructure and let the traffic routes to collections of services. 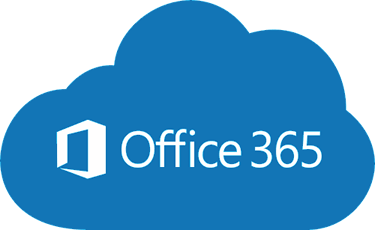 The extensive technology skill as well as business policy experience of our team helps us to blend the .NET technology capabilities with different other systems in order to develop proper custom business solution for specific requirements of our clients. 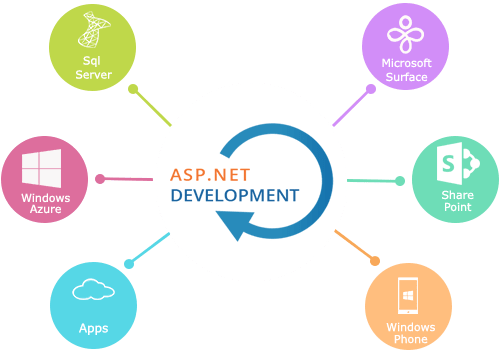 From integration of an app to transformation of a legacy system, our ASP.NET Web Development Company is ready to assist you. 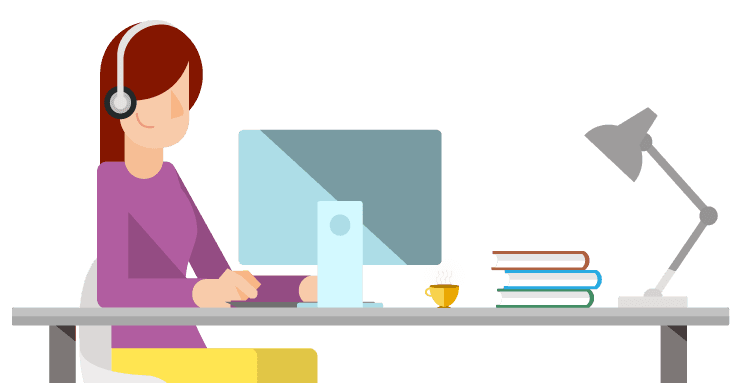 As a recognized ASP.NET Development Company, our programmers have experience of using security traits presented by .NET structure. 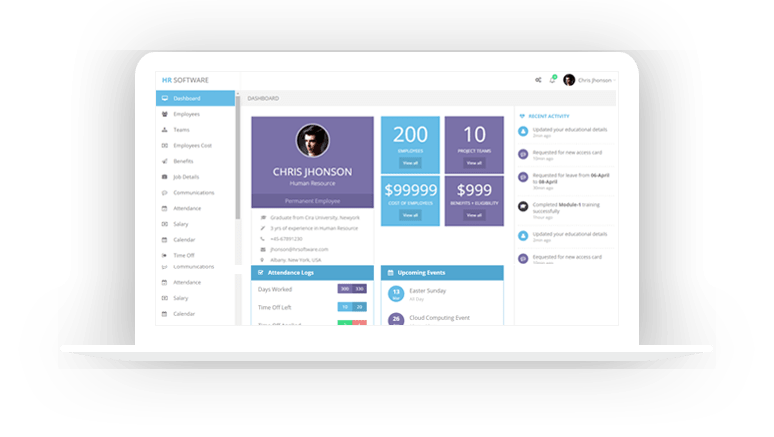 They’ve used them very often in complicated Dot Net apps, which comprise organization analytics, multi-tenancy, payment gateway, vast databases, huge resource managing tools, advanced communication paths and mass apps. SKG Infosolutions is an award winning Microsoft Partner with MCP certified IT consultants. At our custom software development company, we specialize in custom application development consulting services, offering services across the innovative industries. Our completed projects and our testimonials may inform you everything on our sincerity and quality. So, call us and hire ASP.NET Developer from our ASP.NET Web Development Company. Mycity social is an online marketing site mainly involve in e-mail marketing, sms marketing and social media marketing. Mycity social is for those people who are not always able to afford the cost but needed marketing the most. 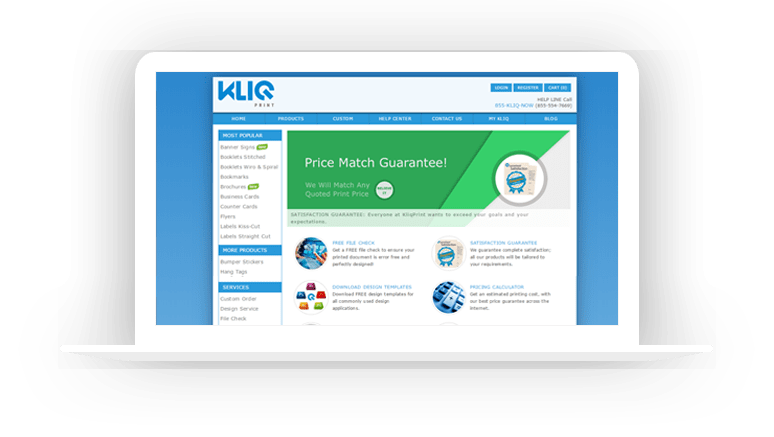 Kliqprint provides all type of printing like flyers, banners, banners, brochures and many more, in very affordable price. 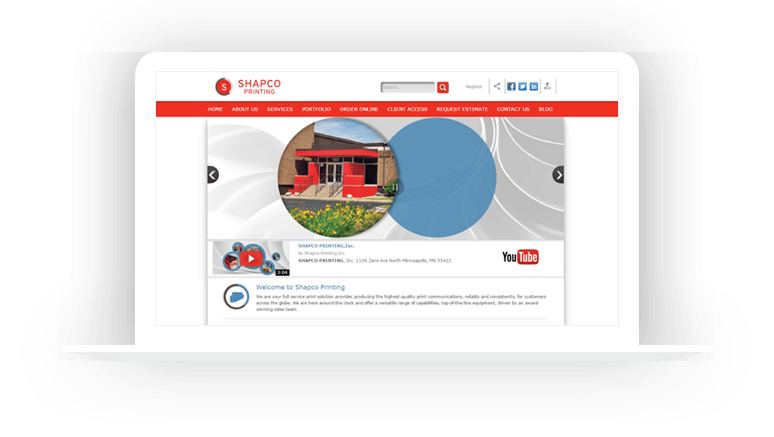 Shapco produces highest-quality print communications, reliably and consistency. They successfully are doing their business in United States since last 40 years. 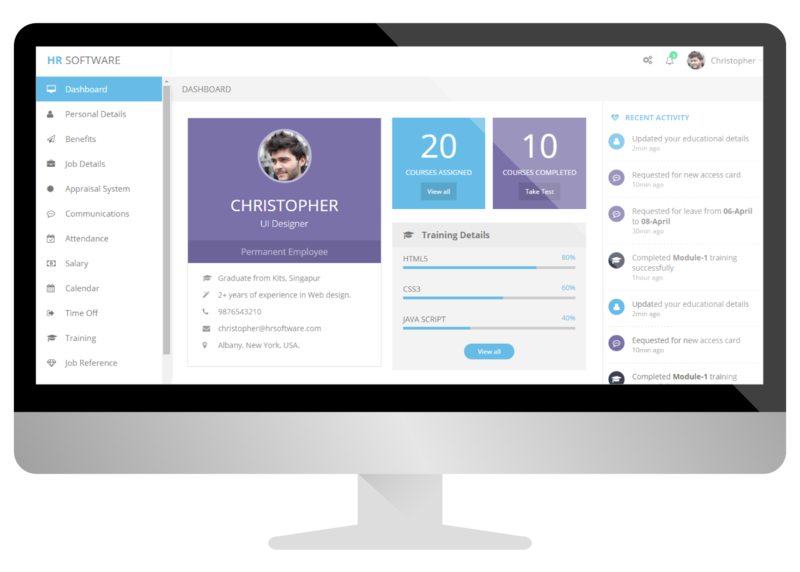 HR Software is an HR platform, which provides full-service HR solutions. 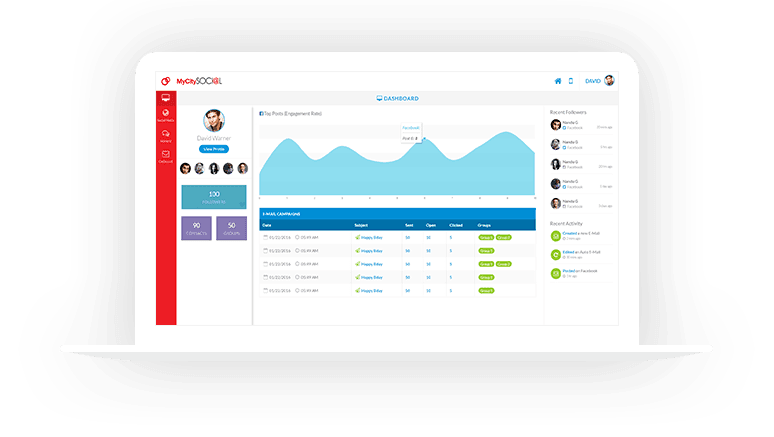 This Software provides facilities like, human capital management, workflow administration, attendance, scheduling performance management and mobile app accessibility too.